Choral Arts relies on gifts from our supporters like you to present concert experiences that delight and engage our audiences. Your gift is essential to the fiscal health of our organization. While gifts of any designation help support our goals each year, the Annual Fund is our top fundraising priority each year. Gifts to the Choral Arts Annual Fund allow us to say "yes" to innovative programs and performances. Your gift helps pay for guest artists, concert recordings for radio and web rebroadcasting, innovative programs, and most importantly our pay-what-you-wish model that ensures that everyone can attend our Bach@7 concerts. Donate a meaningful gift now to let us know that you support our mission and enjoy our programs. Thank you! In memory of Anthony and Jane Ralston. Choral Arts Philadelphia has done a great job expanding people’s musical horizons, also the support and inspiration you have been for my brother Ted. We are giving to support Baroque music in Philadelphia and for the matching grant in honor of Ted Cheek. 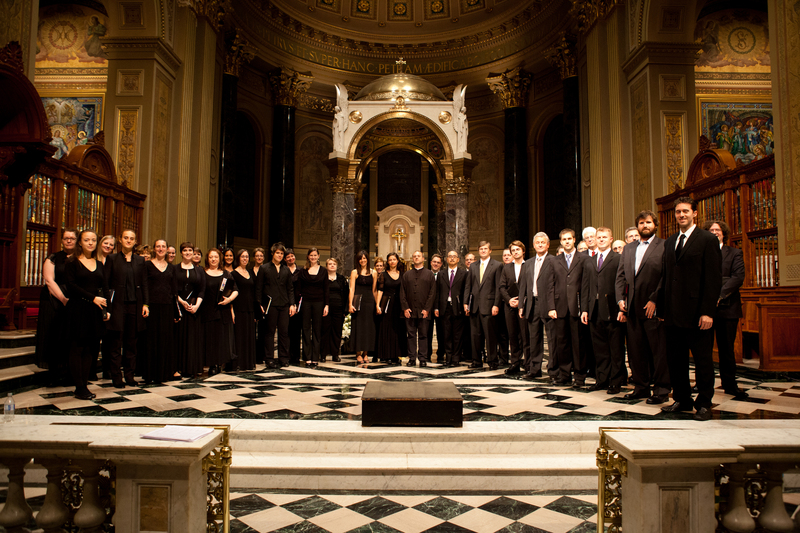 Choral Arts is a musical gem on the Philadelphia arts and culture scene. To support the choir and with thanks to Ted and Patty Cheek for introducing me to it. I am helping Ted Cheek to support the choir.